LSF has been on the hunt to find the perfect stylish (and functional) MUST-HAVE “accessory” for your new baby boy or girl- the swaddle blanket/wrap. Aden + Anais Bamboo Muslin Collection: For countless generations, mothers have swaddled and cared for their children with natural muslin. aden + anais® has gone one step further to bring you soft, silky rayon from bamboo fiber muslin. 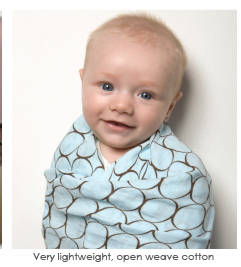 Luxuriously soft, it is the ideal fabric to use on delicate baby skin. All aden + anais products are available in fashion forward prints that say as much about your style as they do about the traditions that bind mothers together around the world. 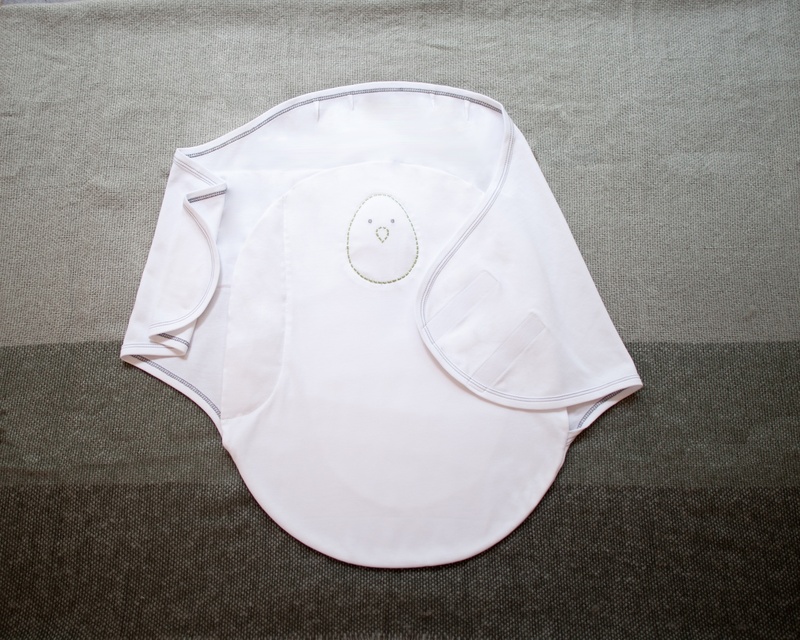 Halo Sleep Sack Swaddle: Pure organic cotton keeps your baby comfy and safe while sleeping. The Halo SleepSack® replaces loose blankets in the crib and is worn over regular sleepwear. Geometric prints and animal appliqués add charming style. The Loving EmbraceTM pair is positioned on either side of the baby’s body to mimic being encircled in a caregiver’s arms. 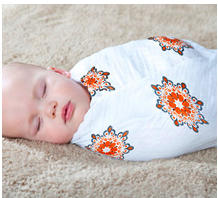 Finally the swaddle design helps little ones stay asleep during the startle, or Moro, reflex. 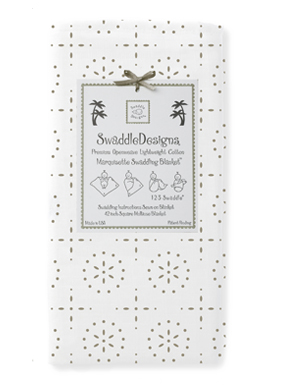 Miracle Blanket: The Miracle Blanket makes it easy to get the perfect swaddle every time, even in the dark! The fabric is a super soft cotton knit selected for several good reasons: It’s breathable so that it can be used in warm climates while still being luxurious enough to keep your baby warm in cooler places; It has just enough stretch to absorb your baby’s movements without coming undone but it’s not so stretchy that it won’t stay tight. 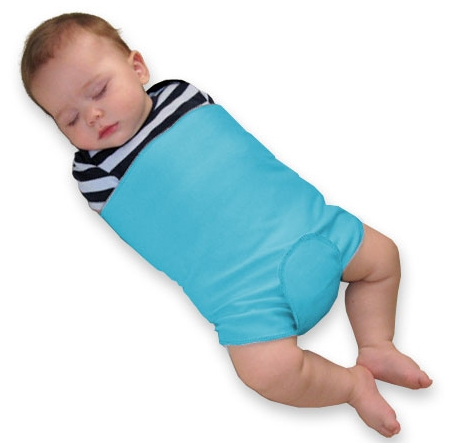 Pee Wee Baby SwaddleBuddy Suit: The SwaddleBuddy™ Suit is guaranteed to keep your houdini baby swaddled! The arm wraps keep the arms comfortably at the sides while the exterior wrap provides the comfort of being swaddled. 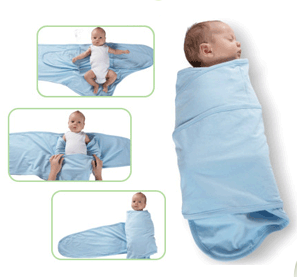 Unlike other swaddles that wrap the arms, the SwaddleBuddy™ Suit uses hook and loop to prevent the arms from becoming unwrapped by an especially wiggly swaddle houdini. 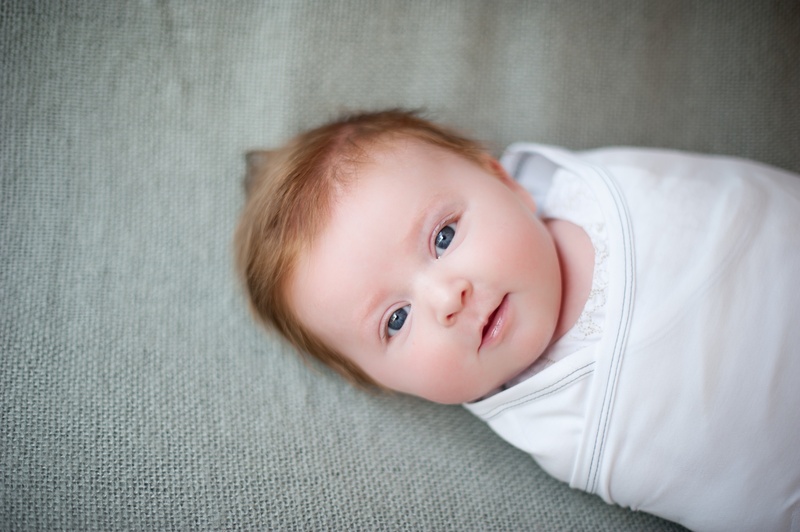 The Suit option keeps the upper portion of the swaddle in place and is perfect for use in swings and bouncy seats. 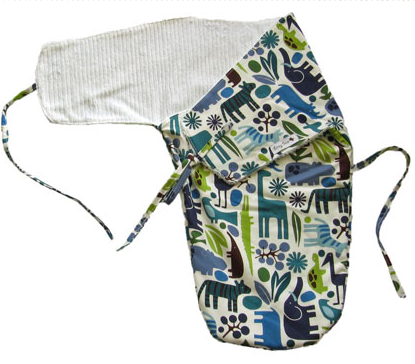 The hook and loop opening allows for super easy access for diaper changes without having to unswaddle. Bitsy Bear Swaddle Wraps: Swaddling your newborn is a loving way to calm those stirring arms and legs and soothe your baby to sleep. For the real movers and shakers, a security blanket just won’t do! The Swaddling Wrap is the best way to help your tired one feel secure all through the night, promoting longer and more peaceful sleep periods. This entry was posted in accessories, baby style, IT list, nursery style, style finds under $50 and tagged aden+anais, halo, miracle blanket, nested bean, swaddle, swaddle designs, swaddling blankets, woombie, zen swaddle by Little Style Finder. Bookmark the permalink. 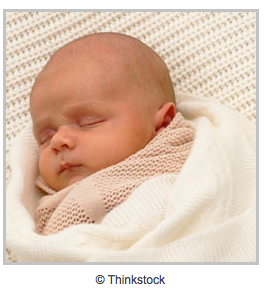 Thanks for sharing the list of swaddle blankets. I haven’t seen the swaddles like the PeeWee baby swaddle suit. It looks interesting and simple to use.